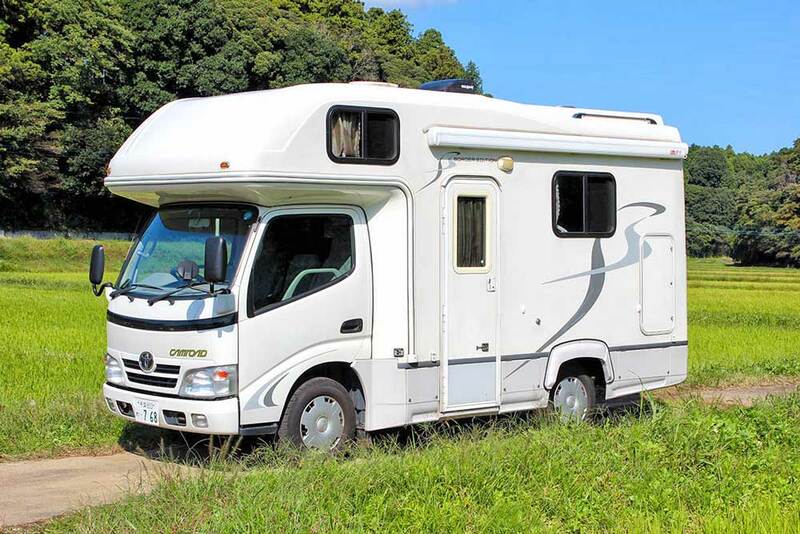 We are Japan's Number One road trip adventure company and have provided camper van, motorhome and RV travelers a great experience for more than 10 years. With stores at major destinations of Tokyo, Osaka, Nagoya, Fukuoka, Sapporo and Chitose we are conveniently located close to numerous popular attractions and have a large modern fleet. 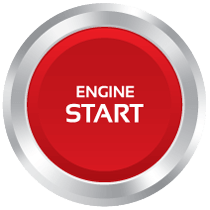 It couldn’t be easier to start your journey with us. "Sakura" Cherry Blossom Season by Camper. Spring in Japan brings the cherry trees to bloom. 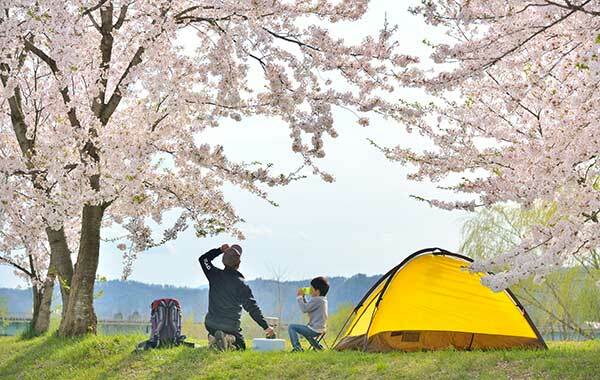 "Hanami" means flower watching and you too can enjoy a picnic in the park under pink and white petals. Cherry blossom season starts 25 March 2019. 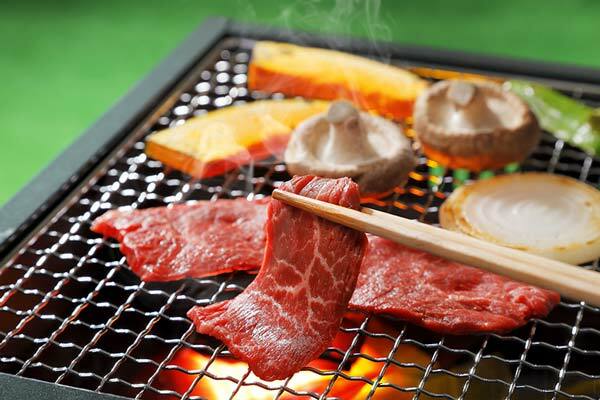 Why RV Camping Is One of the Best Ways To Experience Japan. When it comes to travelling in Japan, most visitors would think of Bullet Trains and Mega Cities. 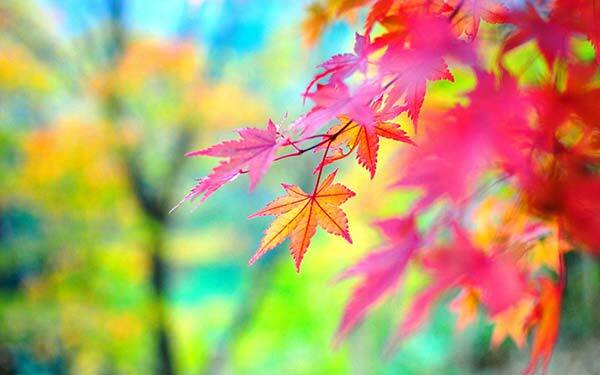 Here at Japan RV Rental, we think they are pretty awesome too, and everyone should experience them at least once. But whether you are a seasoned Japan visitor or it is your first time, once you’ve done Tokyo's Sky Tree, walked the Rainbow Bridge and ate like a king at Tsukuji Market, or visited Osaka Castle, Naanba and Kyoto, you may wonder what's next? There are many amazing off the beaten track attractions, but how do you get there? is Unforgettable For All the Right Reasons. RV camping allows you the flexibility and freedom to make your own schedule. Wouldn’t it be great to stay and watch sunset over Mt. Fuji without worrying about rushing back to your hotel? Wake up with birdsong in the countryside, make tea and breakfast in your own time and plan the day’s itinerary. That’s how relaxed travelling should be! As good as the public transport system is in Japan. Trains, buses and planes are bound by time table and routes. As you get out from the major tourist areas and starts to explore on your own, you will discover it becomes difficult to find trains to take you there. With an RV, you can pretty much go anywhere, any time. Japan is one of the safest countries in the world. Japanese drivers are polite and courteous. You will feel very confident driving here. Japan is also one of the most convenient place on earth for road trips. There are over 3,000 "Onsen" hot spring bath houses for you to shower and relax. On top of that there are over one thousand "Michi no Eki" roadside service area all over the country with free parking, washrooms and restaurants. Convenience Store is a thing in Japan! Forget about the corner shops from your own country, In Japan you will find 24 hour stores with hot and cold food, drinks, toilets and everything you can think of almost everywhere. RV Camping In Japan Is Easy and Fun! In most cases, you will need an International Driver's Permit. Check here on how you can obtain yours easily. There are thousands of road service stations called Michi no eki over the country offering free parking, food and washroom facilities. See here for a list of even more options. What awesome sights will I see? You can visit all the major sights and some that few foreign tourists visit but they are equally mesmerising. Check out our favourites here.